There has to be some bananas around here somewhere. 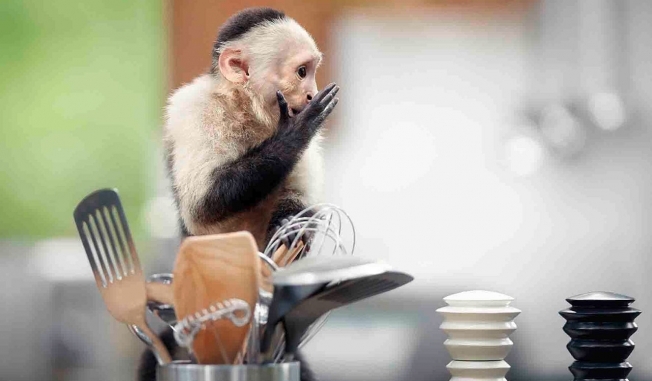 This Ikea ad is as much fun as a kitchen full of monkeys. In fact, it is a kitchen full of monkeys. Plus some tropical birds, snakes, a deer and an elephant, too.